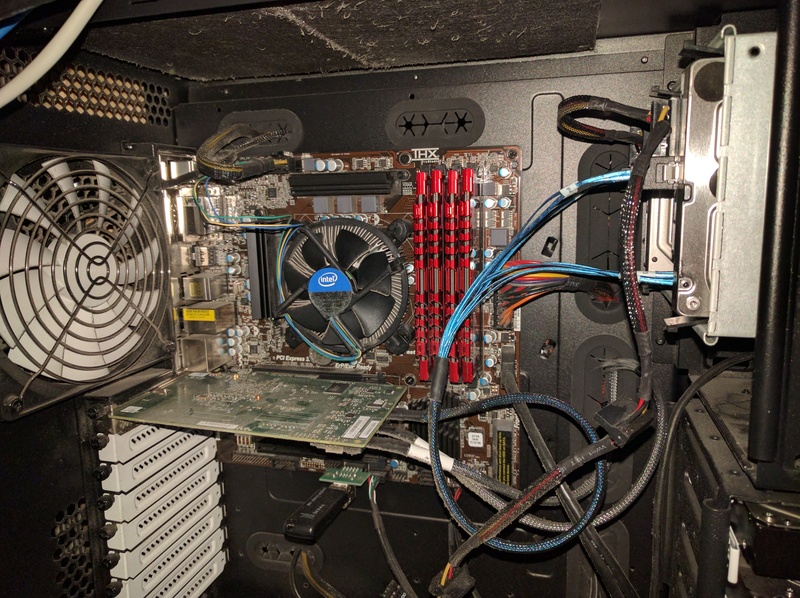 With the focus, the main decision was on a case, 8 hdd’s were the minimum number of bays, and having a few 5.25″ bays allowed me to use a 5×3 cage to add more hdd bays. From some research, it can also be found that another stack of hdd cages can be added to the case with relative ease, bringing the total number of disks held to ~21. The HDD list is a bit eclectic, i have used whatever is on sale and cheap. The NAS is used to host a couple of virtual machines and docker containers and it runs unRAID for the operating system. The motherboard for the system as picked for a low price and high expandability. The mATX board has 3 PCIE x16 slots, which will easily handle hba’s, 10Gb networking, etc. 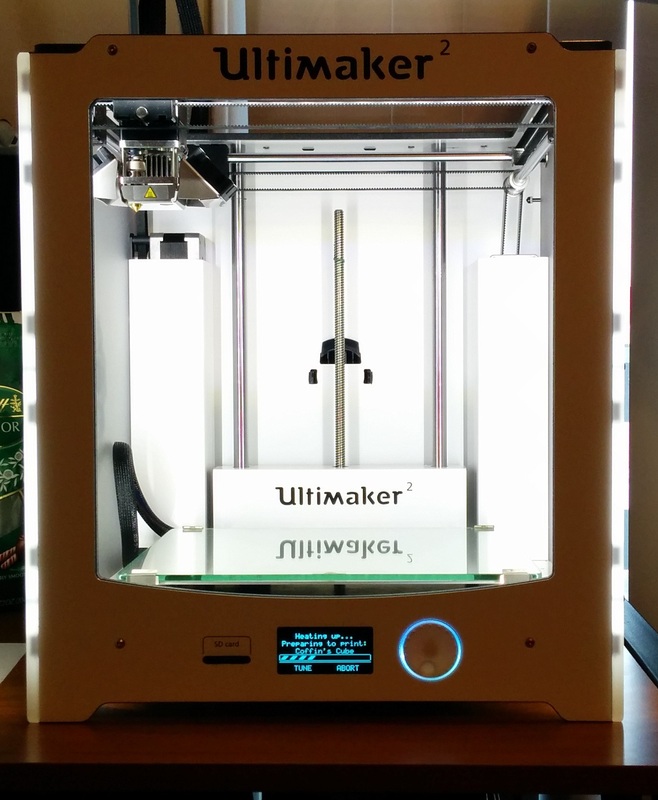 The 5×3 cage added a large bit of storage density to the case. 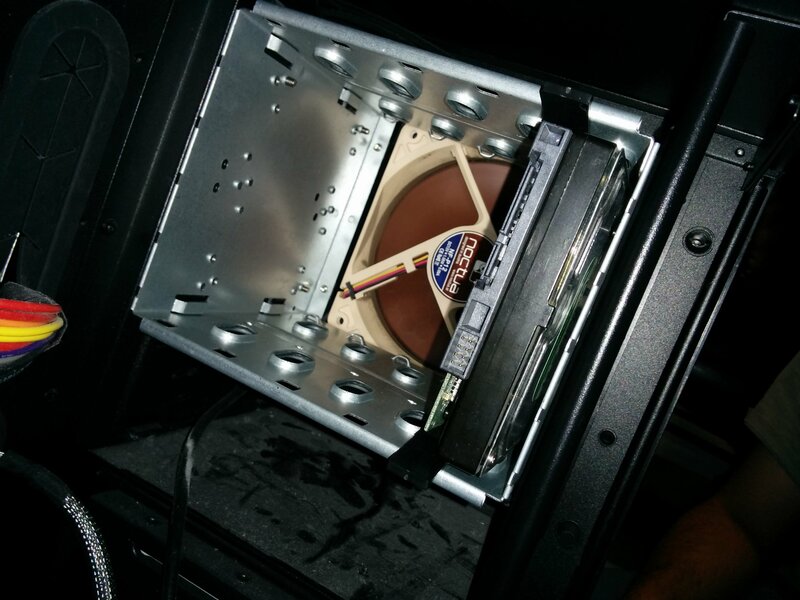 I replaced the original fan with a noctua to reduce noise. Heres a shot of the 5×3 from the outside. It is not a hot swap capable unit, and also has no backplane. This reduces some of the complexity and potential failure points in the unit. I also don’t need any of this, so this 5×3 cage costed very little. I drilled new mounting holes in the case though to set it back about a half an inch. 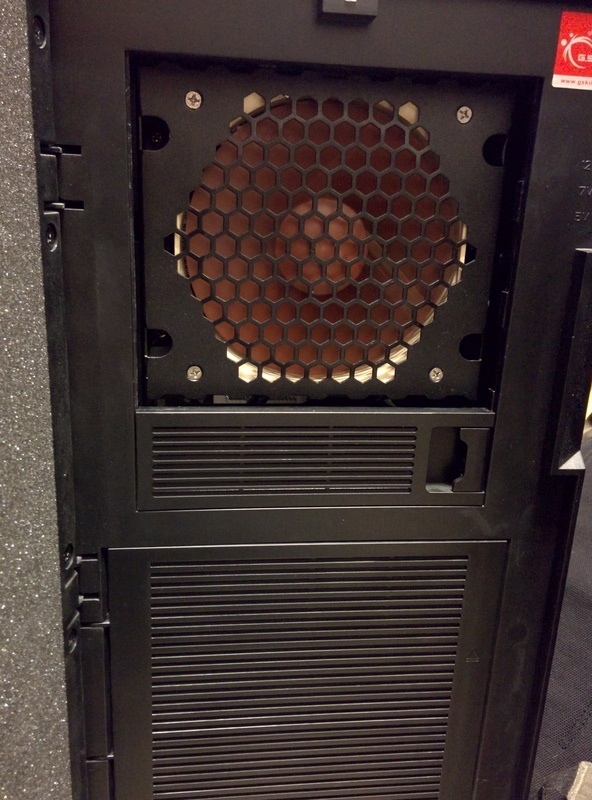 This allows the fan to pull in from the slots on the side of the case for airflow. A bit dusty, but it keeps running. The HBA is mounted in a PCIE x16 slot. 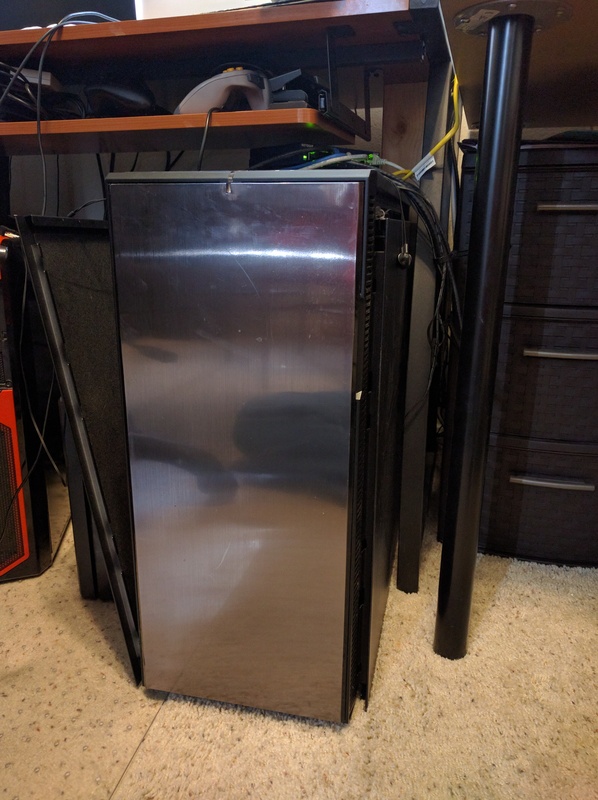 The case is a giant fractal design define xl r2. The case is lined with sound insulation making it a nice quiet obelisk.